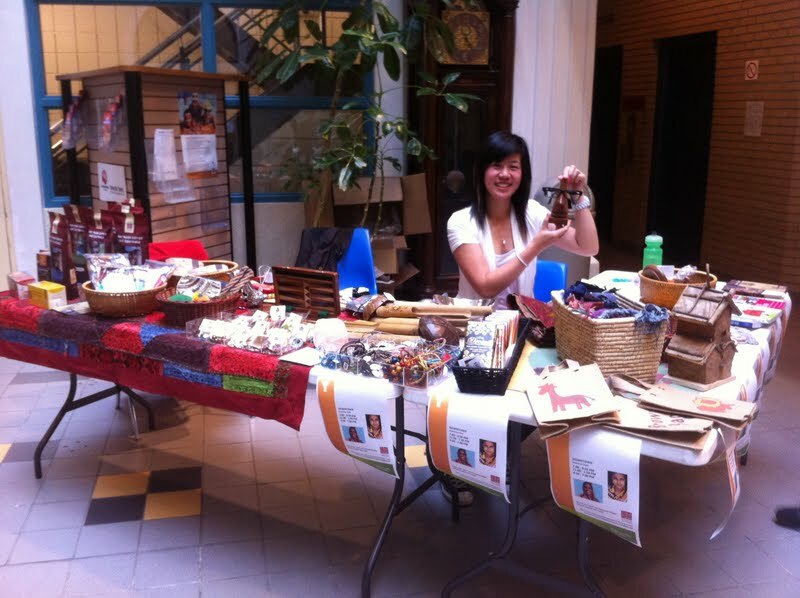 Winnipeg Y International: Fair Trade Day a Success! Fair Trade Day a Success! Thank you to all of our members, staff and the community for supporting the International Working Group's first Fair Trade Day on June 21st! 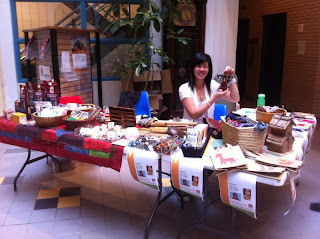 Over $1500 of Fair Trade goods from Ten Thousand Villages were sold in our branches that day. Thank you especially to Ten Thousand Villages for helping us to raise awareness around Fair Trade in our branches! The International Working Group is looking forward to August 2012 when we will welcome Pedro, a youth from the Uruguay YMCA (ACJ) to Winnipeg. More details on Pedro will be featured on our blog in the coming weeks!